You can download pdf of Dajla Book by Col Shafiq Ur Rehman or read online. 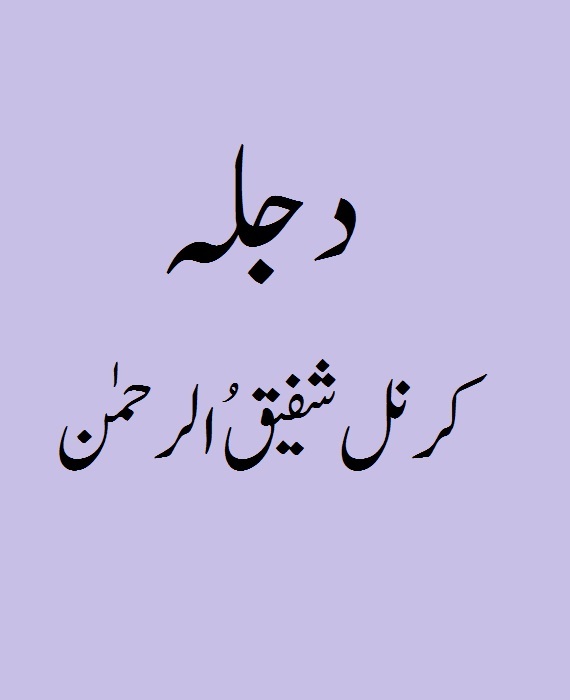 Here is the amazing novel by "Col Shafiq Ur Rehman" named "Dajla Book". 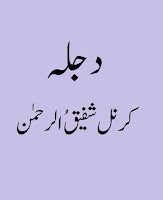 The Novel is in urdu language. This is one of the best work by this author.